That's right: get ready to treat your arteries like they said stuff about your Mother. 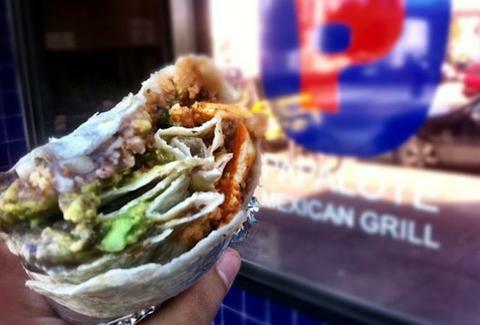 Papalote is bringing back its one-day-only Soulrrito to its Mission location this Saturday, May 31st, at 11am, and improving the original mac 'n cheese concept by throwing in fried chicken, too. They sold out in just 30 minutes last time, so they're making wayyyy more, but you should still probably set up your tent outside, right about... now.